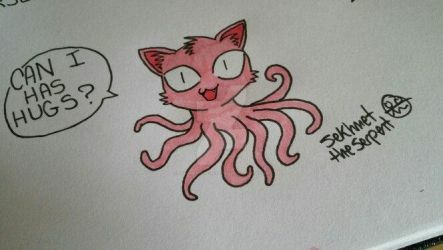 Tentacle Kitty Now on Patreon! So we think we found a way to solve some of our issues. You see, we do alot of conventions. Like, a ton really. 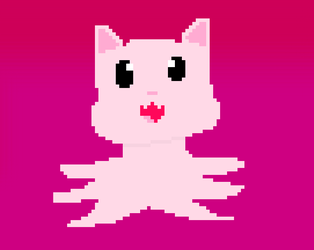 so much in fact is has stopped me from doing what Tentacle Kitty started out as: a cute character in fun situations. Nowadays all I do is goto conventions and sell the plushes. That's all fine and good but I really want to get back to doing the comic! That is where the Patreon comes in. Think of it as a monthly subscription to Tentacle Kitty. You get alot of cool behind the scene stuff and access to the comic pages over 2 months in advance! nice huh? Go ahead and head over to our page and check it out! 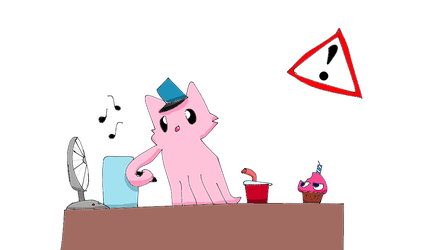 Thanks to all of you for getting us this far, hopefully with your help again, we can make Tentacle Kitty's story continue! 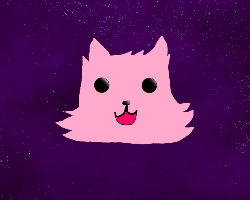 TentacleKitty has started a donation pool! Help me if you love me!